They were received by the President of Apamex Mr. Jesus Gumiel, carrying out at the end of the work meeting a visit to the facilities to learn about the programs and services that are executed in different fronts of action, the department for the adaptation of jobs positions of the the simulation point of magnetic loop and the technical office of the accessibility of Extremadura. 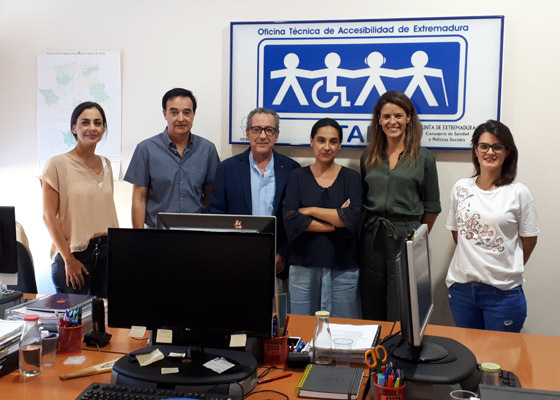 Adrián Yuste, CEIS Universal Accesibility specialist, is a member of the working group that has elaborated the new standard UNE PNE 41531 IN “Accessibility to Immovable Cultural Heritage. 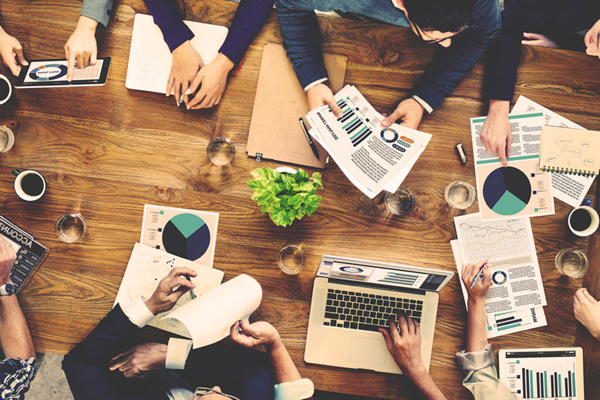 General criteria and methodology”, result of seven years of work and which constitutes the first Spanish and international standard that deals with this issue so that its importance is indisputable.